The seminar, the second in a British Psychological Society (BPS) funded series, will be held at Loughborough University on 11 July 2018 and will look at how carers manage stress and fatigue along with how they balance caring responsibilities with significant others. Attendees will further explore ways in which caring responsibilities can be negotiated, so that stress and fatigue among carers can be prevented at different developmental stages. The BPS backed seminars offer the opportunity to identify and discuss current issues relating to how a diagnosis of cancer might affect carers’ physical and psychological wellbeing and to translate research knowledge into policy and practice (broadly defined). Their aim is to explore current challenges and implications for improving carers’ situations and provide recommendations for service provision. By bringing together experts (researchers, academics, healthcare policy makers, representatives of patient organisations and family practitioners), diagnosed patients and carers, the seminars aim to build up a network that would facilitate the exchange of ideas and expertise. 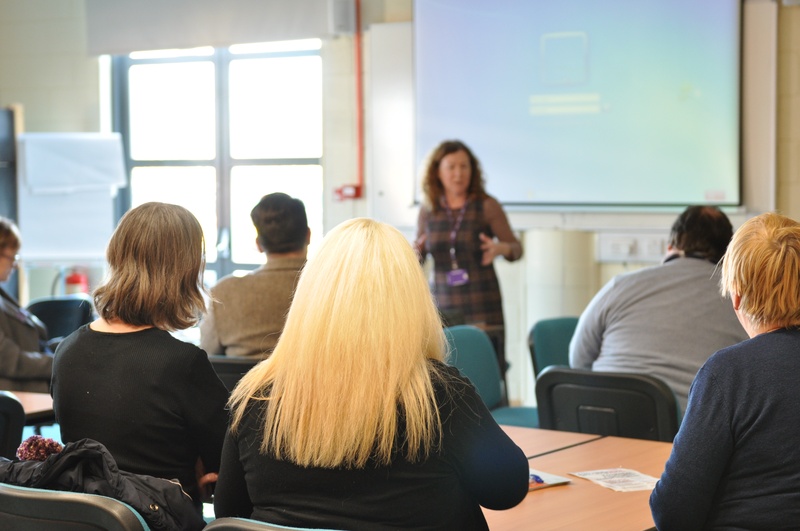 The first seminar took place at BGU in January 2018 and brought together healthcare professionals, carers, people diagnosed with cancer and researchers. Its focus was on three strands: (i) identifying gaps in our current knowledge of cancer survivorship that hinder moving quickly from research to practical action; (ii) better understanding of the interplay between work, health and wellbeing of cancer carers and (iii) exploration of challenges, decisions and knowledge gaps in how families support the treatment process and balance care and work responsibilities. All interested researchers, students, practitioners, policy makers and cancer carers are invited to attend. Should you be interested in attending, please register via the following link. If you’d like to learn about health and wellbeing our Health & Social Care and Psychology courses are the perfect place to start. Contact our Enquiries Team today for more information.